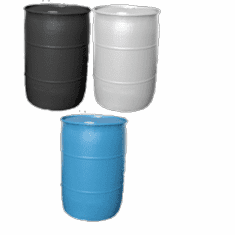 Drinking Water Containers are New containers or Used Reconditioned Containers that have only been used once with an food or drinking product, such as juice or soda. 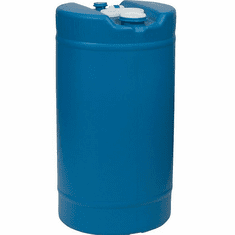 These are potable for water and great for long term or short term emergency water storage. 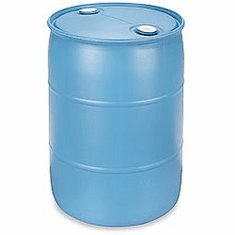 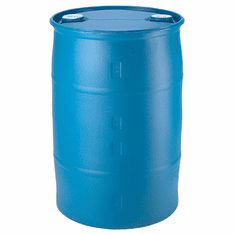 Barrels are a great sturdy choice for this application as well as our handy and convenient Water Bladders and Bags. 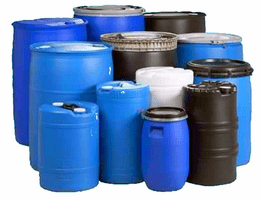 All these containers are FDA approved and either made of High Density Polypropylene (HDPE) or Polypropylene (PP). 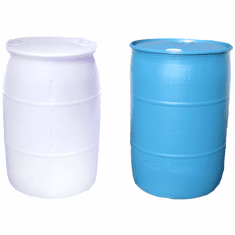 Water Containers provide a good sense of security in emergency situations like hurricanes, earthquakes, tornadoes, windstorms, volcanoes and mud slides. 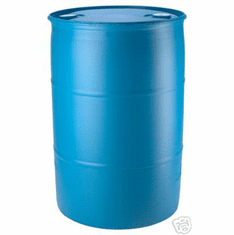 Water Bladders are durable but flexible, so they can be put in easy to hide areas such as Under the Bed or in closets. 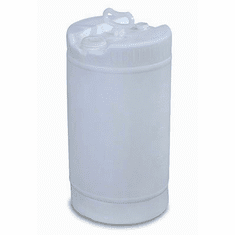 Many use these Water Bags and Bladders atop of their RV's for Travel, paired with our Water Purification, Purogene. 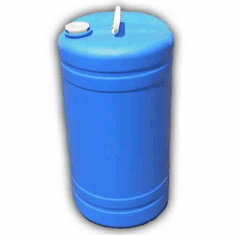 Smaller containers, FDA Pump and Water Purification Solution is recommended as a full Water Storage System.